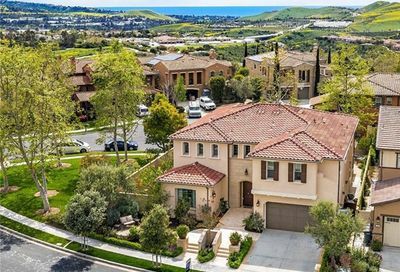 Since you are searching for San Clemente homes $1,400,000 to $2,000,000, we created a list of all single family houses in this price range for you. 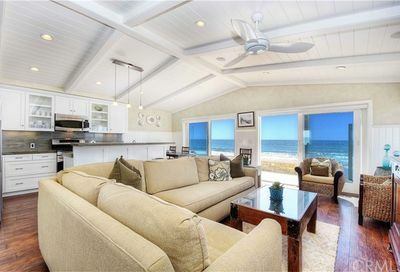 When you hover over the photos, you can view more photos. 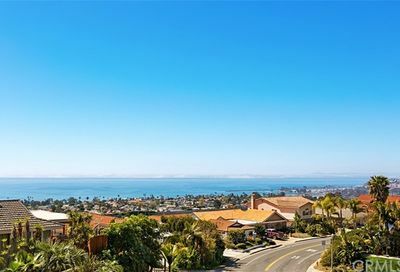 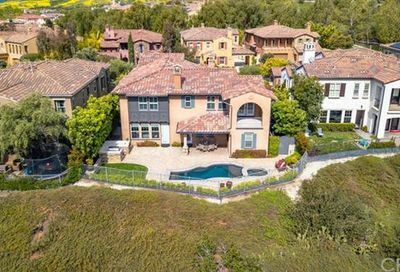 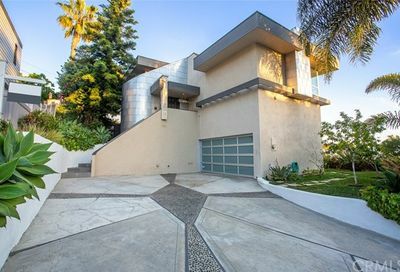 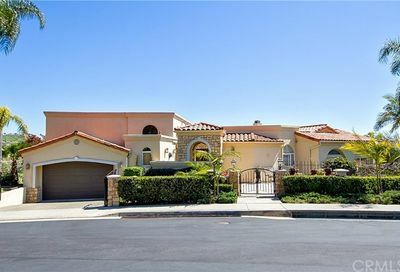 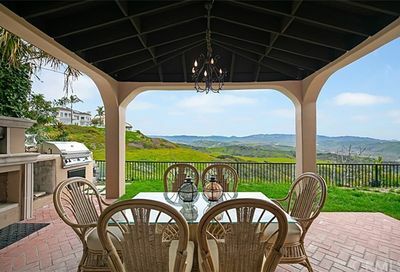 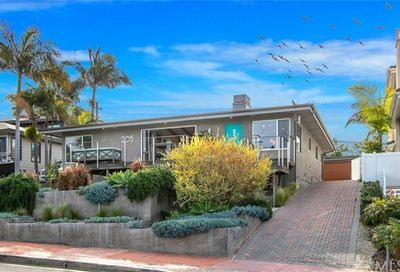 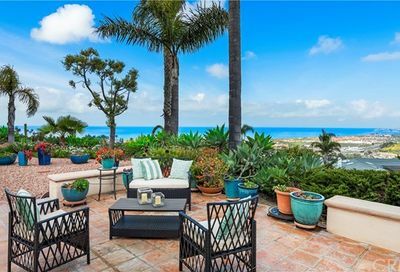 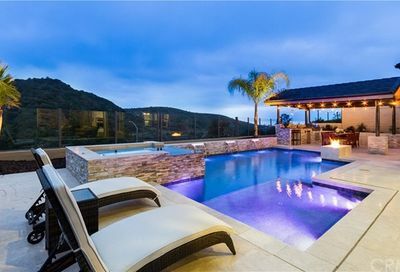 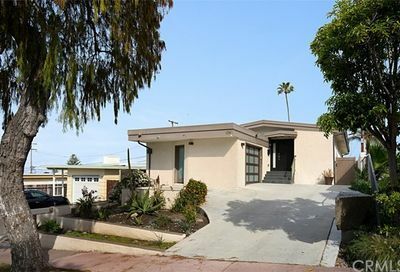 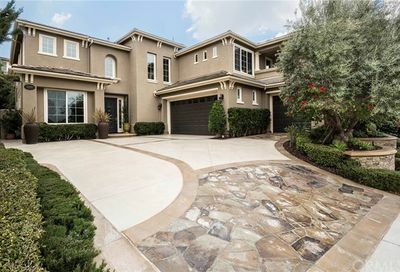 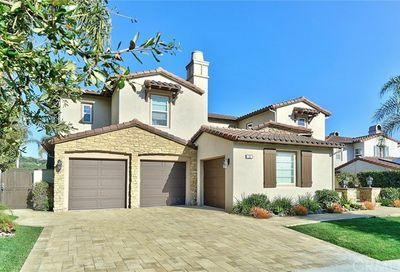 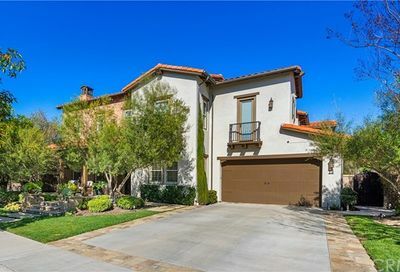 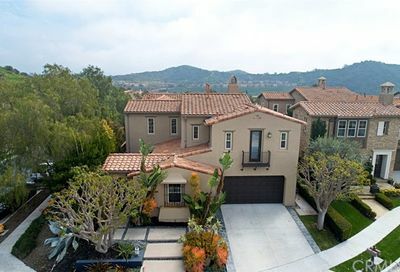 Simply click on the listings to see all details, rate properties and take notes on each San Clemente homes for sale priced at $1,400,000 to $2,000,000. 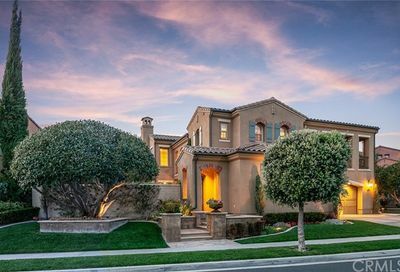 Browse the beautiful photos of houses for sale right now. 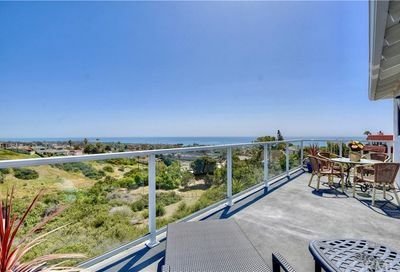 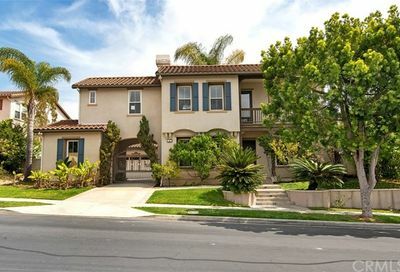 What is happening in the San Clemente Real Estate Market in 2019?